Justice Salami explains rejection of appointment, says i don’t need it – Royal Times of Nigeria. 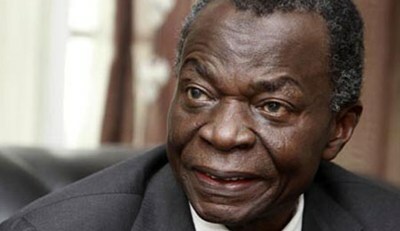 Former President of the Court of Appeal, Justice Ayo Salami (retd.) has explained why he rejected his appointment as the Chairman of the Anti-Corruption Cases Trial Monitoring Committee set up by the National Judicial Council. Justice Salami had written a letter to the Chief Justice of Nigeria, Walter Onnoghen rejecting his appointment. In an interview with Punch, Salami said; “I rejected the appointment because it is not in my interest. It is because I don’t need it. He denied reports that he rejected the appointment because of some members in the committee.